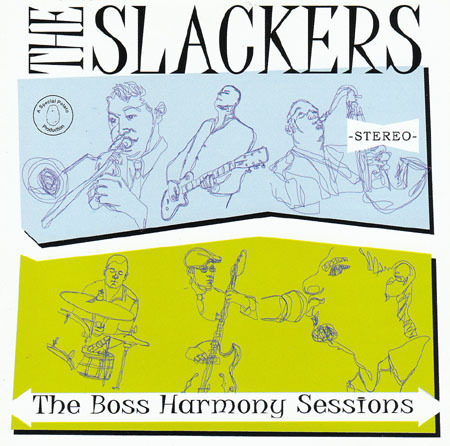 The Boss Hamony Sessions contains some interesting originals, covers, and alternate versions of Slackers favorites, as recorded by DJ Boss Harmony. Definitely worth your time. No vinyl for this one. 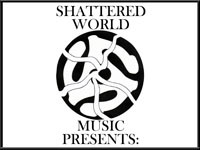 A limited press run, but you can still find it. The Japanese version was released on Ska in the World, and came with a DVD (which I have never seen, so I can't really comment on it).